Client List: Ashland Chemical, Premier Chemical LLC, Insteel Wire Products Co., Unilever HPC, Rohm & Hass Chemicals, Rohm & Hass Electronics, CITGO Asphalt Refining Co., NuStar Asphalt Refining, Borden-Remington Corp., UNIQEMA, Schweitzer-Mauduit Paper, Tate & Lyle Co., Keystone Steel & Wire Co., National Starch & Chemicals, ISP Technologies, International Specialty Products, SP Chemicals, ISP Elastomers, Criterion Catalysts Co., SPI Polyols Inc., SPI Pharma, Con-Agra Foods, Rex-Cut Products Inc., Scott-Brass Inc., CFC Inc. 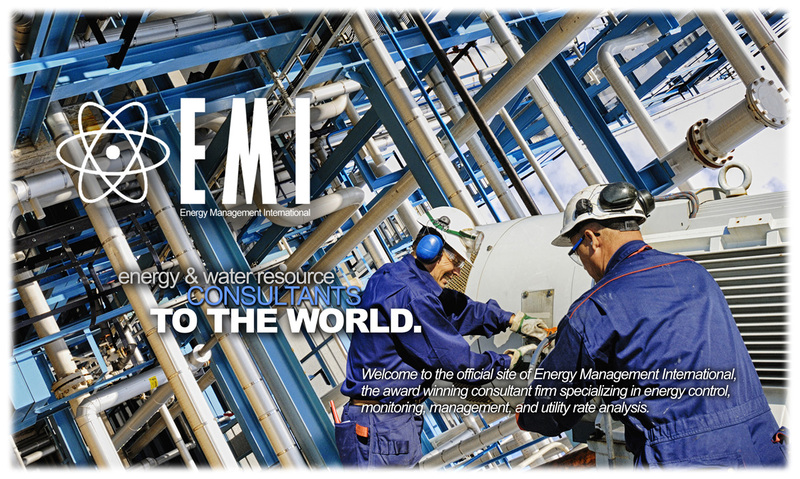 Copyright © 2015 EMI - Energy Management International. Google Chrome, Internet Explorer or Mozilla Firefox recommended.